Traumatic brain injuries are often the basis for successful Social Security Disability Claims. This is because severe traumatic brain injuries often completely prevent the injured party from being able to maintain any form of employment due to deficiencies in the injured party’s mental or cognitive abilities. If you cannot think clearly, remember well, problem solve effectively, and attend work when required, then you likely have a valid Social Security Disability claim. We can help. 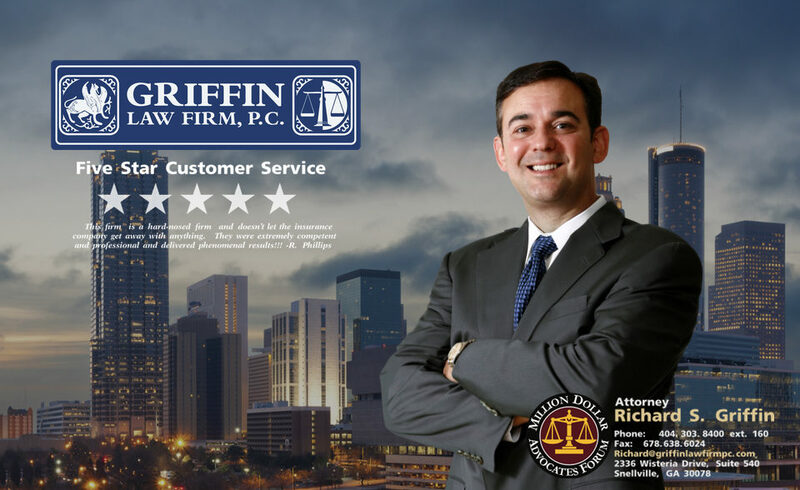 The Social Security Disability attorneys at the Griffin Law Firm know that it is critical that you win hour Social Security Disability claim if you are unable to work. Sadly, if you don’t hire a good Social Security Disability lawyer, then you will often be denied your benefits because your claim is not presented in the best possible light with the best possible evidence. Our Social Security Disability attorneys have a great track record of winning these claims even when the claimant has previously been denied their Social Security Disability Benefits. Free Consultation: Call us today at 877-PAIN-LAW or 877-529-7070. We encourage you to speak to our Social Security lawyers about your potential Social Security Disability claim before you give up. Many times we can see the hidden potential in your case, but at the very least we can provide you with the needed answers to your Social Security Disability questions.